Treasury plans to raise over £2 billion from Britain’s road users before 2011*, will cost the road user four times more than would be saved by persuading the Chancellor to drop the 2p October fuel duty increase,** according to an RAC Foundation analysis released today (4). 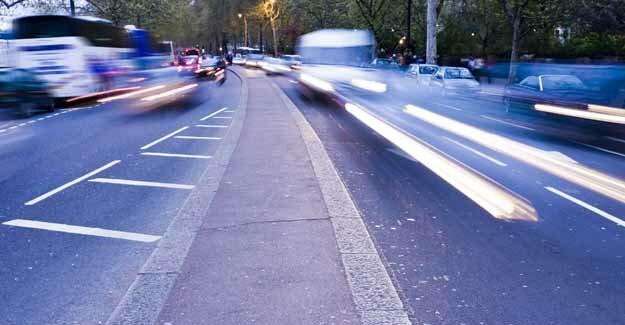 The RAC Foundation is urging the Treasury to carry out a root and branch review of motoring taxation, taking account of the impact of sustained high oil prices on family spending, and the impact of reduced mobility on the UK economy as a whole. * In 2009, over 60% of Budget 2008 additional revenues will come from motoring taxes. * In 2010, over 90% of Budget 2008 additional revenues will come from motoring taxes. These changes are described in the Budget as measures “protecting the environment.” However, the RAC Foundation’s analysis of figures in the Government’s Stern Report show*** that there is no environmental case for raising motoring taxes – road users are the only energy users covering their carbon costs. £1.2 billion of the increase comes from planned changes to Vehicle Excise Duty. The Foundation has criticised the retrospective nature of the changes and the fact that they are not revenue-neutral. ** BCC analysis, May 2008. October increase in fuel duty will raise £505 million for HMT. **** RAC Foundation compiled calculations Glaister 2008.